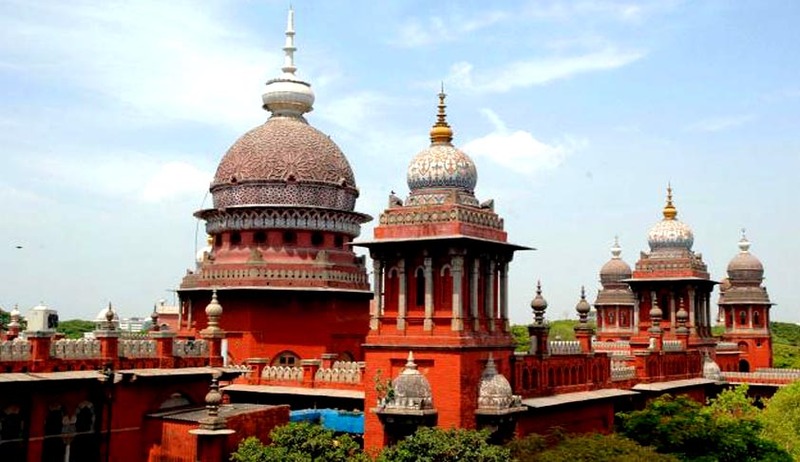 The Madras High Court in Advocates' Forum for Social Justice v. The State of Tamil Nadu and Ors, has struck down an enactment of the Tamil Nadu state government that banned the setting up of private law colleges in the estate. A bench comprising Chief Justice Sanjay Kishan Kaul and Justice R Mahadevan was hearing a bunch of petitions against the Tamil Nadu Establishment of Private Law Colleges (Prohibition) Act, 2014 (Act 13 of 2014), as illegal, unconstitutional and ultra vires the Constitution of India. Clubbing three petitions together, the court dealt with issue where affiliation wasn’t being awarded to the private institutions. In this case, private legal education was not only sought to be regulated, but completely banned in the state. It is the legality of this absolute ban that was in question. After a lot of hassle even when the institutions were armed with the ‘No Objection Certificates’ (NOC) for two years, they were refused affiliation by the BCI. (1) No private person shall establish any law college or institution providing any course of study or training in law for admission to the examination for law degrees, diplomas or other academic distinctions of the University. The bench brought to notice that in Tamil Nadu, while there were seven government law colleges, three deemed universities and one private law college, Andhra Pradesh had 37 law colleges and Karnataka had 93 law colleges. The stand of the State Government was they were not agreeable to have any private participation in this behalf on account of alleged high fee structures. The Right to impart education and set up educational institutions being a fundamental right is a protected freedom under Article 19(1)(g) of the Constitution of India, subject to the check of any reasonable restriction, relying on the judgment in T.M.A. Pai v. State of Karnataka, [(2002) 4 SCC 481]. However, this legislation was held to be not reasonable by the bench. Regarding the particular ban, the court said at the threshold itself, the ban, as imposed by the impugned legislation, was absolute in character and not restricted to any time period. The court also said Tamil Nadu Dr. Ambedkar Law University was only required to see that the Affiliation and Approval of Law Colleges Revised Regulations, 2013, was complied with and the issues that had been raised in support of the same by the petitioner. Deciding that the legislation was arbitrary, discriminatory in nature (as medical and engineering courses were not subjected to such purview), the court struck it down and the State was directed to pay Rs. 20,000 to Vanniar Education Trust (one of the petitioning institutions) and the writ petitions were accordingly disposed of.